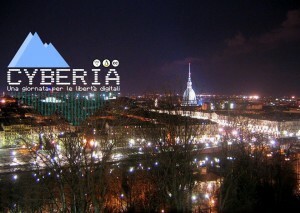 On Sunday, september 14th at 3 p.m. at the Arcipelago Beach, near the Murazzi del Po right side (Turin, Italy), there will be the event “Cyberia: a day for digital freedom”. The Community of promoters, supporters and developers of Free Libre Open Source Software, operating in the sabauda capital, will celebrate and actively support the choice of the city administrative offices to migrate their computers to the GNU/Linux operating system. The event will be full of initiatives and guest with the aim of arising curiosity, inform and discuss the many aspects and possibilities offered by the “free and open” approach to knowledge using the existing technical and legal instruments. 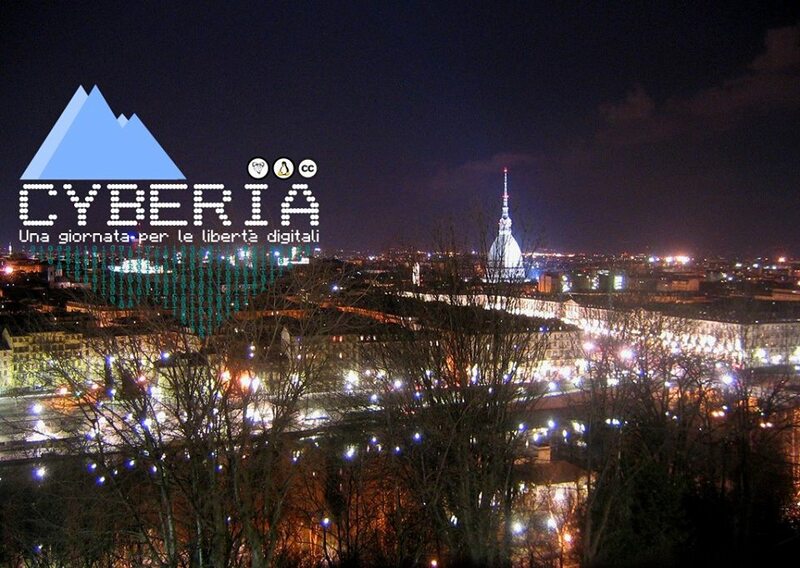 The Turin community, cohesive, purposeful and willing, wants take advantage of this situation to promote and encourage all the public administrative offices to adopt free software and make feel strong the support for it. Richard Stallman, person of worldwide relevance, one of the main exponents of the free software movement and founder of the GNU project, will take part to the event. Gianmarco Montanari (Turin City general director), Fosca Nomis (Turin council member), Roberto Moriondo (Director of innovation and research of Regione Piemonte), Luca Robotti (Promoter of the regional law n. 9 of march,26 2009), Angelo Raffaele Meo (Emeritus professor of the Politecnico di Torino), Juan Carlos De Martin (Co-founder Centro Nexa on Internet and Society), Roberto Guido (Director of the Italian Linux Society), Giovanni Ferrero (CDA member of CSI Piemonte), Alessandro Portinaro (Major of the city of Trino), Sasha Dalia Manzo (Lawyer expert on industrial and intellectual property). At 6.30 pm Richard Stallman speech. Starting at 10 pm live exhibitions of groups participating to the Patamu.com project, the first platform in Italy that lets artists deposit and protect from plagiarism for free their own art and brain works in a legally valid way. Adriano Bonforti, the founder of the project, will participate. The event is promoted by NetStudent, GlugTO, Officina Informatica Libera, ARCI Torino, Prometeo with support from the Italian Linux Society.